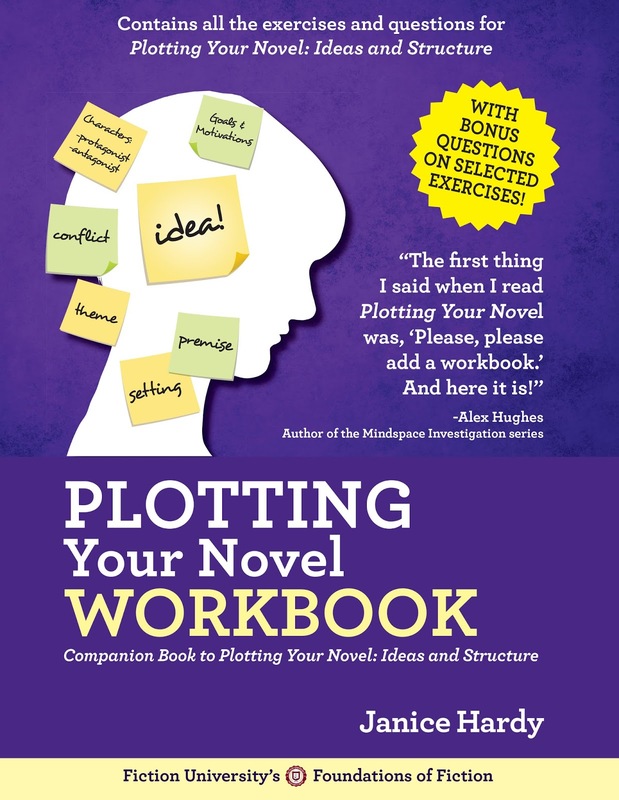 A Hands-On Workbook for Plotting Your Novel! Janice Hardy guided writers through the often challenging process of planning a novel with her book, Plotting Your Novel: Ideas and Structure. At reader request, she created this workbook as a companion guide. Its larger workbook format is perfect for writers who enjoy brainstorming on paper and developing their novels in an organized and guided format. 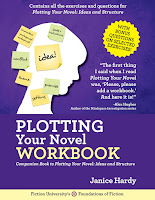 The Plotting Your Novel Workbook contains more than 100 exercises for the novel-planning process. Plus Bonus Questions! The Plotting Your Novel Workbook offers writers additional exercise questions not found in Plotting Your Novel: Ideas and Structure. The Plotting Your Novel: Ideas and Structure Workbook was created to be used with Plotting Your Novel: Ideas and Structure. It contains only the exercises and assignments.